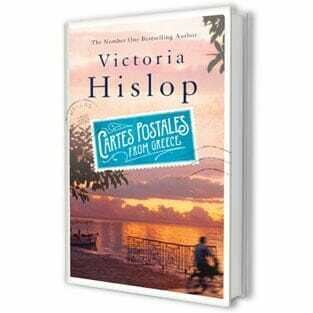 In writing her latest Greece-themed, critically acclaimed book, “Cartes Postales,” a book of stories linked through the voyage of a heartbroken man, Victoria Hislop adopted an experimental approach. Usually gathering a vast body of research notes and reference images and then sitting down to write, a process the author says takes her around three years from idea to completion, this time she wrote mainly while traveling: “The journeys I made for research took me all around the country and the inspiration for different parts of the book came very easily – so I was scribbling a lot of the time as I was actually on the move,” she says. Apart from being a book rich in evocative personal stories set in fascinating Greek locations such as Delphi, Meteora, Andros, Ikaria and Preveza, the book bequeaths the reader with two other pleasures – one is the nostalgia-inducing experience of reading postcards, something people nowadays rarely get to do, and the other is that the texts are punctuated by poignant images which verge from the abstract to the illustrative. 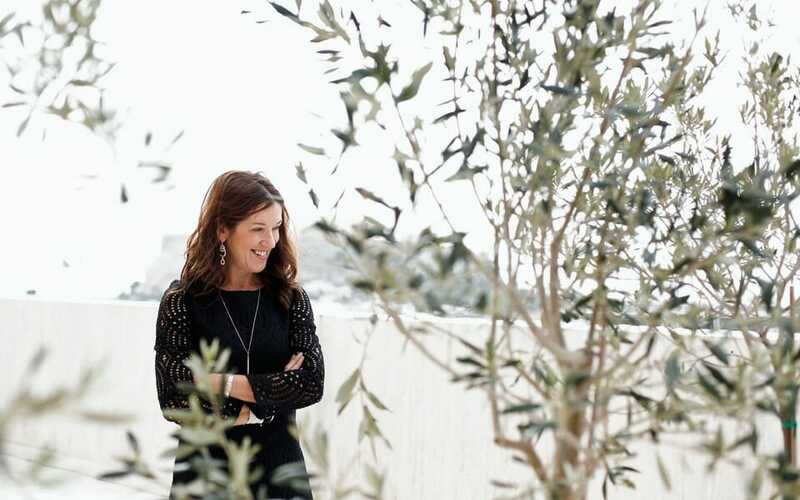 Joining her on this somewhat unorthodox novel-writing adventure was her photographer friend Alexandros Kakolyris, who understood exactly where she was coming from when she came up with the idea for the book. “Children’s books have pictures and a few words. Then there are less and less images, and then there are just words, no more pictures!